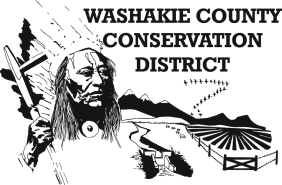 These publications are wonderful resources for conservation minded educators. 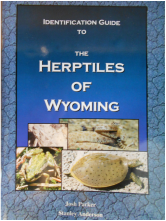 They offer a variety of comprehensive and engaging activities for K-12 that align with Wyoming science standards. "Winter: An Ecological Handbook" is a guide for anyone who is curious—or needs to know—about winter. Naturalists, winter sports enthusiasts, residents of cold climates, and others who deal with winter on a daily basis will find this an enlightening as well as useful book. 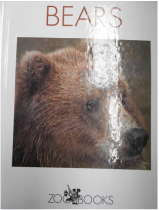 Pocket-sized guide to wild mammals of Idaho, Montana, Utah, Wyoming, Colorado and Arizona. 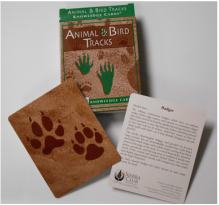 Because wild animals are often elusive, this book includes keys to help you identify animals by their signs, such as footprints, droppings, skulls, jaws, burrows, nests, and scratch or chew marks. There's a frog on the log in the middle of the bog... Beautiful watercolor illustrations. Filled with colorful illustrations and fascinating facts. Features easy to do activities. How does a frog grow? Follow each step with this colorful book. Twenty-one lessons with step by step teacher's guide and worksheets. After creating the world and its creatures and day and night, the Mother of All Things leaves it to the night animals to find a way to lessen the night's darkness. 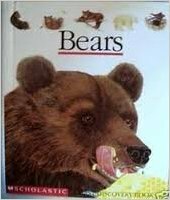 Colorful drawings encourage young readers to turn a brightly colored transparent page to reveal a bear snoozing cozily in his den, in a sturdy board book. Handy pocket guides with color photographs. We have multiple copies. At last here are field guides to birds that combine the authority of the latest ornithological facts with a format developed especially for children aged 6 and up. 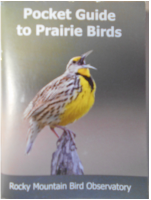 Crystal-clear photos and illustrations with call outs, captions, and info boxes make it easy for kids to find the birds, learn about the birds, and identify the birds they are likely to see in their bird watching experiences. Eagles are awe-inspiring. 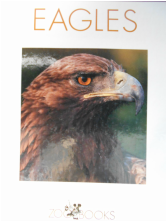 Readers can learn how they fly, what they eat, and even about baby eagles. 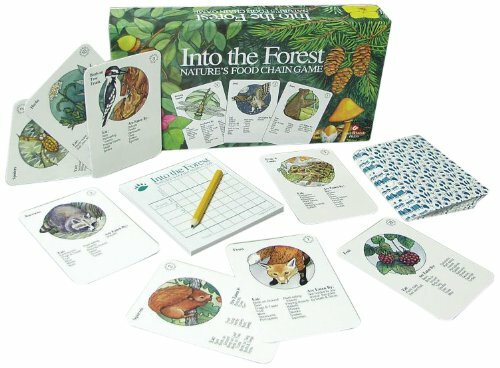 Eat or be eaten as you learn about food chains and food relationships in the forest. 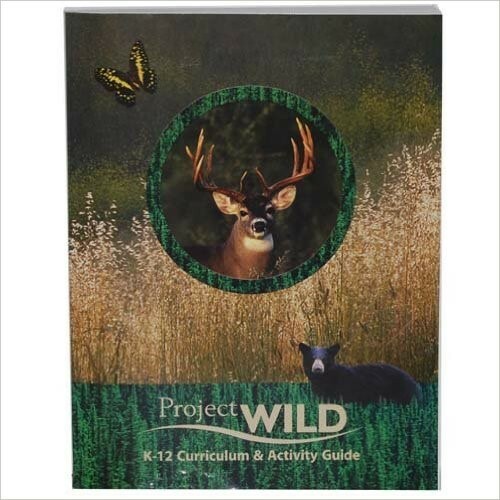 Identify 29 different rabbits, squirrels, and chipmunks while learning about what they eat and where you might see them while on a walk. Learn where to find these amazing creatures, what they eat, and interesting facts. This uniquely thorough reference and guidebook offers illustrations, descriptions, and measurements for the skulls of some 275 animal species found throughout North America. Readers must use clues to guess to which animal each skull belongs. A non-technical, illustrated key, intended to be used in the field. 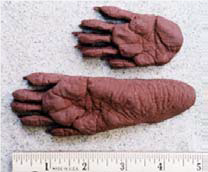 Written for the student, hiker, or naturalist who comes upon mammal remains and wishes to know what kind of a beast it was. Identifies the skulls and jaws to species. 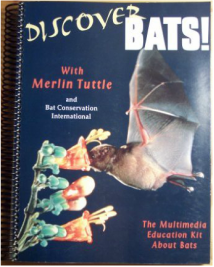 Covers the native and domesticated mammals of the US and southern Canada. 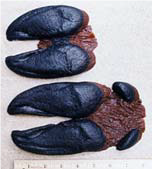 Unusual in making possible identification from lower jaws alone. James Halfpenny’s Field Guide will allow the nature lover to satisfy his or her curiosity by identifying the animal that left the prints. But identification is only the beginning of a fascinating activity: interpretation is the rewarding goal of this book. 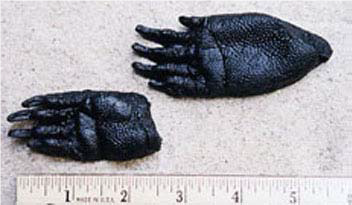 With it anyone can be a nature detective, able to reconstruct the behavior of mammals from mice to moose. 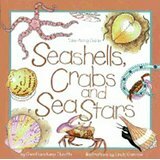 A primer in ecology to help children enjoy and understand the sights, sounds, and goings on in the world around us. 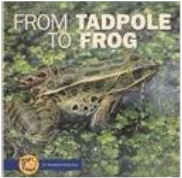 Become a nature detective with this illustrative, engaging and fun Take-Along-Guide. You may not know where to look, or what to look for, but animal signs are everywhere and this guide will help you learn how to read them.